To operate a marine VHF radio, you need the certificate, It’s the law! 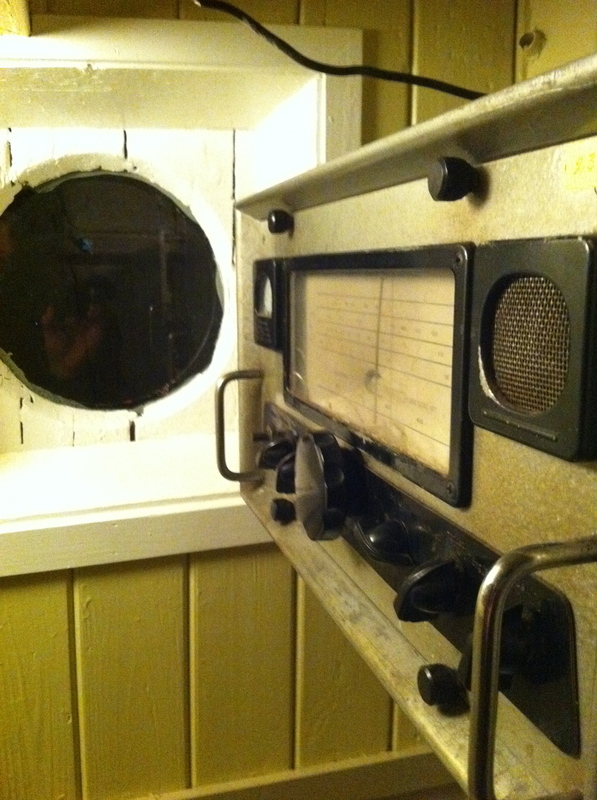 The Maritime Radio course teaches emergency radio procedures, and everyday operating techniques. Secure your lifeline. Be sure that you and your family take the Marine VHF Radio course.